Not only are owls wise but they also attract luck! 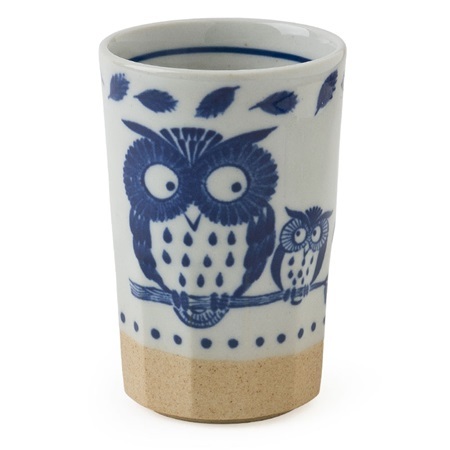 "Fuku" means fortune and it is also the first part of "fukuro" or "owl" in Japanese, hence the concept of the lucky owl. Great start to the morning or any time of day.